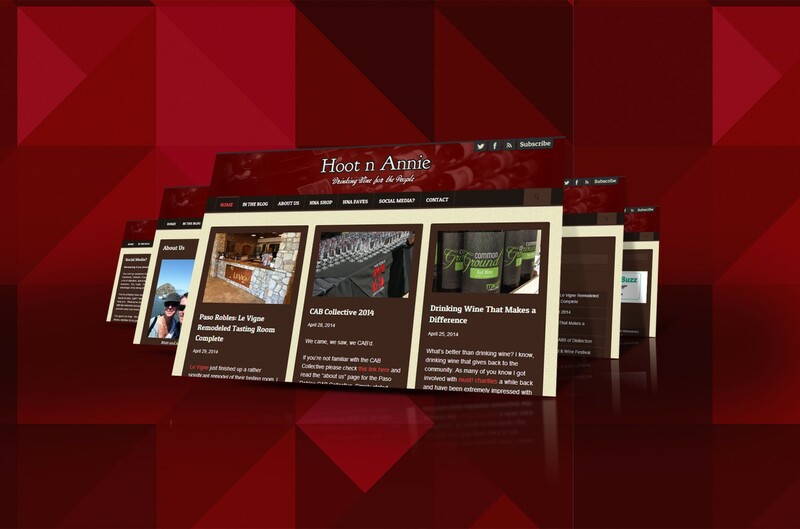 Hoot’n'Annie is a personal favorite of many team members who worked on this project because it was a really fun project to work on. 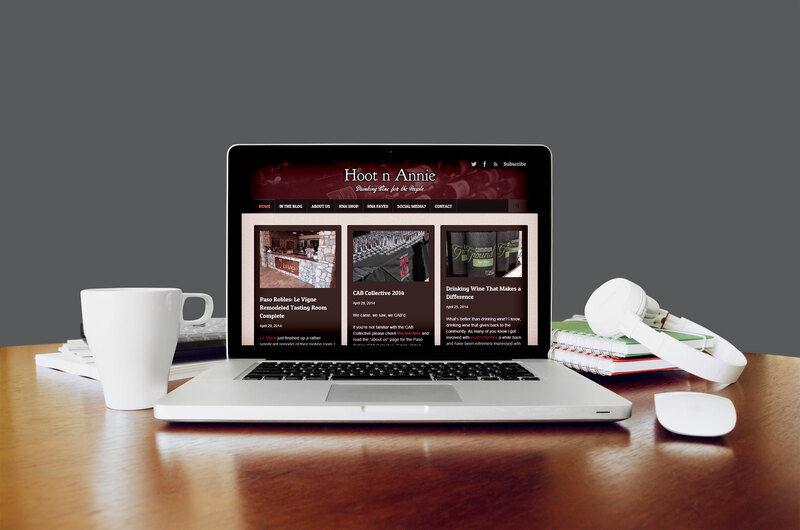 Hoot’n'Annie is a local lifestyle blog written by Matt & Annie Browne. They’re located in Paso Robles which is a well known wine region so most of their posts revolve around wine and wineries. It used to be a simple WordPress blog, but Essence Labs helped them carve out a brand out of their content. 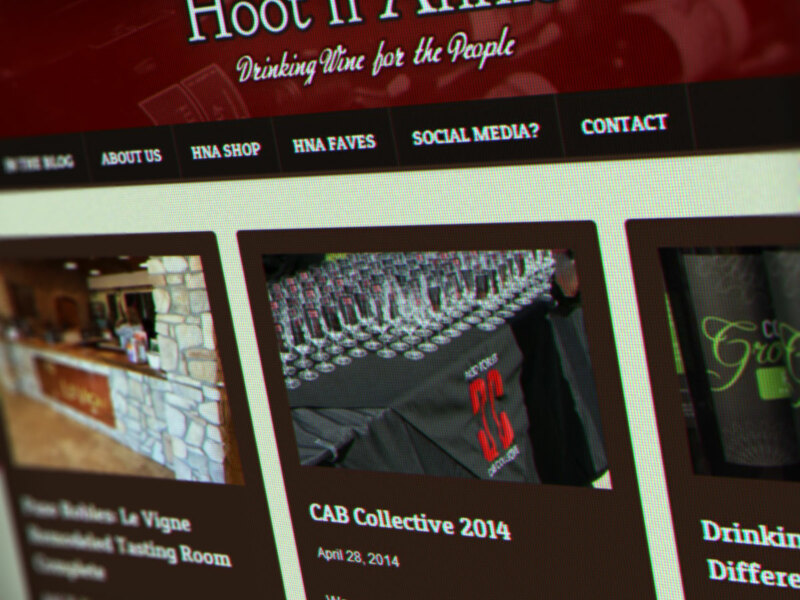 Our team came up with a unique design and logo which related to their content and also helped them with design on Hoot’n'Annies’ social fronts.